Although cybercriminals have been turning out specialized hacking and attack tools at a rapid pace, terrorists are often using legitimate, consumer-focused technologies, according to a new Trend Micro report. "They're abusing legitimate technology for their own gain," said Ed Cabrera, vice president of cybersecurity strategy at Trend Micro. Sometimes, the vendors involved shut down accounts that are being used by terrorists, he said. "As accounts become not usable, they pivot to other applications," he said. 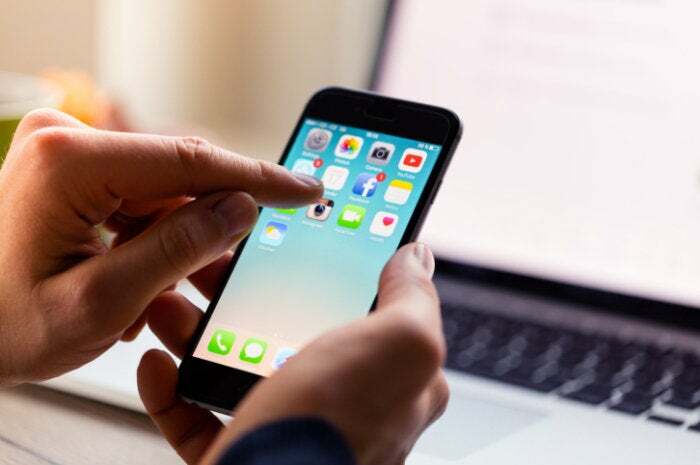 For example, for messaging, 34 percent of terrorists use Telegram, 15 percent use Signal, 15 percent use WhatsApp, 14 percent use Wickr, 10 percent use Surespot, and 9 percent use Threema, according to the report. All are common consumer messaging applications available on the official app stores. For email, 34 percent of terrorists use Gmail, followed by Mail2Tor at 21 percent, Sigaint at 19 percent, RuggedInbox at 14 percent, and Yahoo! Mail at 12 percent. Mail2Tor, Sigaint and RuggedInbox are darknet email service providers, used by cybercriminals -- but also recommended as anonymizing tools for activists and journalists. In fact, according to the report, terrorists have been spotted adopting and distributing "anonymizing" guides originally meant for dissidents, reporters, and whistleblowers. For example, terrorists have been using SecureDrop to share large files. SecureDrop is an open-source platform used by the Guardian and Gawker Media for whistleblowers to share documents and data anonymously with their reporters. One reason that terrorists might prefer to use legitimate public services and other consumer-oriented tools is that criminal marketplaces are difficult to penetrate. "It's all about the reputation economy," said Cabrera. "Criminals hate terrorists, and for them to actually penetrate and be able to be in this marketplace and be accepted, might be a challenge for them." Russia, for example, has a sophisticated and mature criminal underground, but its members might not have much sympathy for, say, terrorists driven by religious fundamentalism. In addition, the two groups have different motives. Cybercriminals are motivated by financial gain. Terrorists, however, may be more motivated to spread propaganda rather than malware. When consumer tools are not available, and criminal tools not easily accessible, terrorists brew their own. "There was a gap on the mobile end, so they started creating mobile applications to meet their needs," said Cabrera. Using home-grown tools also helps alleviate the distrust many terrorists have for Western technologies. According to Trend Micro, the six most popular home-grown applications include an email encryption application, a mobile encryption program, an encryption plugin for the Pidgin instant messaging application, an encryption tool that works with email, instant messages and texts, and two applications used for disseminating news feeds, calendars and other information.